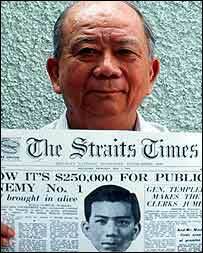 Chin Peng holds up page one of The Straits Times newspaper of May 1, 1952. September 17, 2013 -- Links International Journal of Socialist Renewal -- The Socialist Party of Malaysia (PSM) is deeply saddened over the passing of Chin Peng, secretary-general of the Communist Party of Malaya (CPM). We would like to express our condolences to Chin Peng’s family and his comrades in the CPM. Chin Peng was a determined, resourceful anti-colonial and anti-imperialist fighter who led the heroic struggle against the Japanese occupation and British colonisation of Malaya. He played a significant role in the national liberation struggle of Malaya and he definitely has his place in the history of the independence of our country. 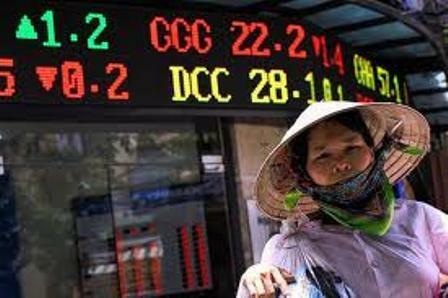 Will Vietnam and its people continue to be inspired by the revolution previous generations sacrificed so much for or will they be overwhelmed by market forces? May 12, 2012 -- Parti Sosialist Malaysia -- It was a great and emotional experience to visit Vietnam for an eight-day study tour in April 2011 as part of a seven-member Parti Sosialist Malaysia (Socialist Party of Malaysia) team. Vietnam has been the inspiration for many since the 1970s. Many activists in the world today were inspired by the great Vietnamese revolution, which ousted the victor of World War II – the United States of America. Many people in the West as well as in the Third World saw the Vietnamese victory against all odds as a new hope for humanity. Perhaps no nation in the current world has undergone such a struggle for liberation and freedom. 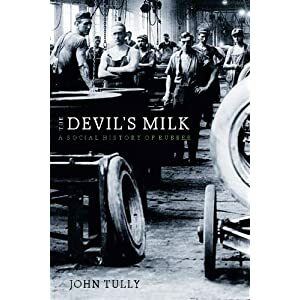 March 13, 2011 -- With the kind permission of Monthly Review Press, Links International Journal of Socialist Renewal is honoured to be able to bring its readers an exclusive excerpt from Australian socialist John Tully's fascinating new book, The Devil’s Milk: A social history of rubber. The section below details how the peoples of the colonies exploited by the imperialist rubber barons fought back against their oppression. Links readers are urged to purchase a copy of this excellent new book. See also an interview with John Tully about his new book, "New book reveals the history of rubber: holocausts, environmental destruction and class struggle". September 9, 2009 -- ESSF -- The communist movement was first established in Siam (renamed Thailand in 1939) mostly in the Chinese ethnic migrant communities, then proliferated in the seemingly disparate surrounding regions in the north, northeast and south of the country. 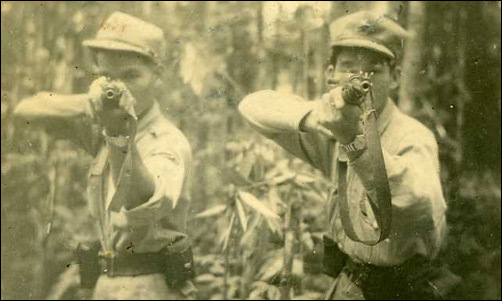 Following a long, difficult period of transition, the Communist Party of Thailand (CPT), once an urban party, retreated to the jungle and engaged in armed struggle. Its national expansion, during the 1970s, occurred while the kingdom was transformed into a US base for military intervention in the Vietnam War. The party eventually saw its decline during the Sino-Indochinese conflict of 1978–9 and disappeared from sight in the mid-1980s. May 31, 2009 -- Malaysiakini -- The Socialist Party of Malaysia (PSM, Parti Sosialis Malaysia) became the latest party to urge the government to allow former Communist Party of Malaya (CPM) chief Chin Peng to return home for good. The PSM said the government must honour the peace accord that it signed with the Communist Party of Malaya in 1989 and allow former CPM leader Chin Peng to return. “The government should not backtrack on the peace accord and deny the rights promised to the former communist leader”, said PSM secretary-general S. Arutchelvan.